As an unabashed fan of the Rosewood Hotel Georgia in Vancouver, B.C., I was pleased to learn that Rosewood Hotels & Resorts® will open its first hotel in China in mid-October when it opens the doors of the 5-Star Rosewood Beijing. 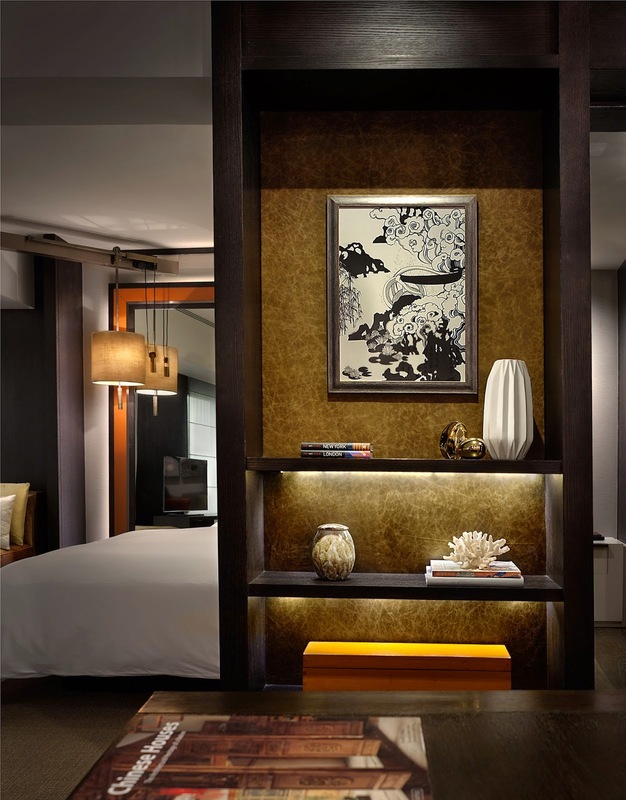 The 279-room Rosewood Beijing, located in the central business Chaoyang District opposite the iconic CCTV Tower, spearheads the company’s ambitious Asia expansion plans. 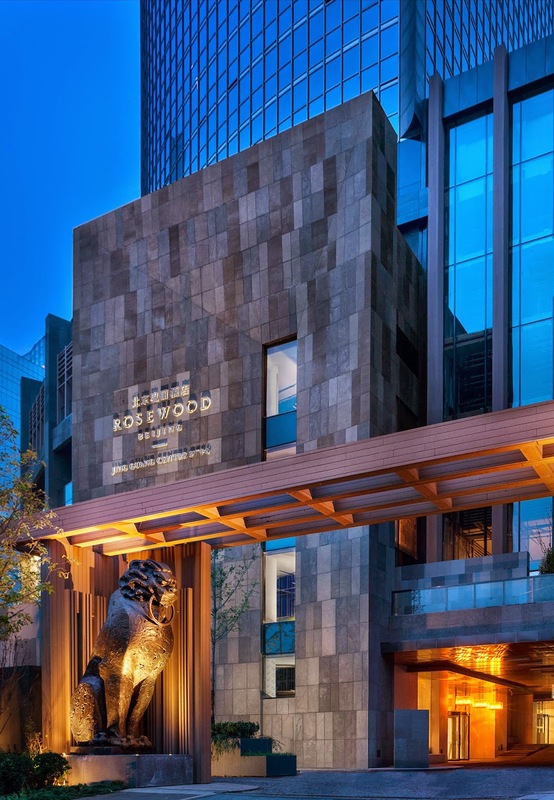 Rosewood Beijing is the precursor to fast-paced Asia growth for the chain, which targets having 10 additional properties in operation or in the pipeline in the region within five years. 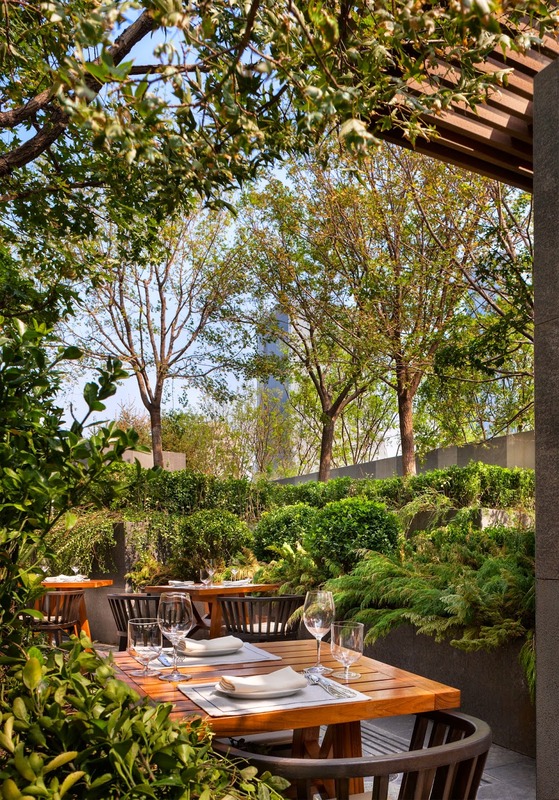 The Rosewood Beijing offers seven restaurants and lounges that will serve authentic international cuisines. A Chinese restaurant features a casual and contemporary lower floor restaurant as well as nine private dining suites on the floor above, designed for exclusivity and luxury. The Sense® spa will be the first in Asia and includes another Rosewood first: five spa suites designed for overnight stays. 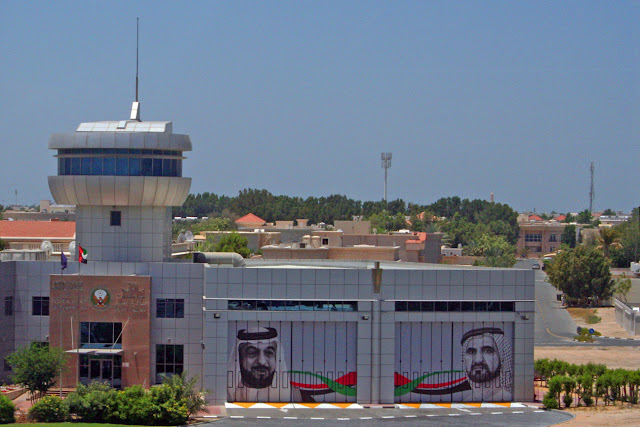 Complementary recreational facilities will include an indoor swimming pool, gym and yoga studio. Other features include an exclusive access lounge with an open kitchen, free-standing bar, Internet corner, boardroom and outdoor terrace. 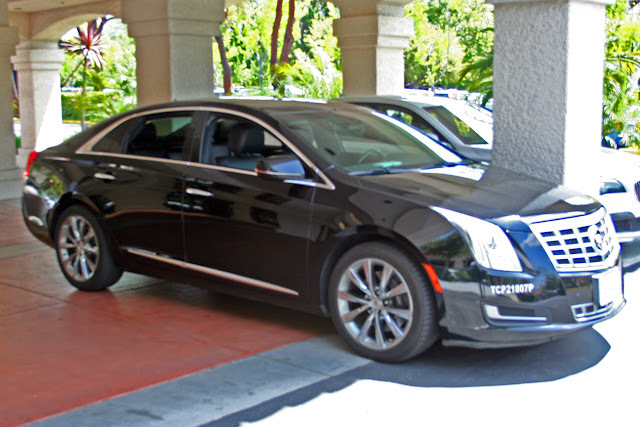 The hotel also offers almost 33,000 square feet of meeting and function space, including a ballroom of more than 8,000 square feet adjacent to an outdoor garden. The annex to the hotel also includes a residential-style meeting and function space that will be a signature of all future Asia Rosewood properties. The Pavilion includes two combinable areas for events, with dining spaces, bar, lounges and show kitchens, all finished and accessorized as in an elegant private home.